Natasha Museveni. Image picked from her Instagram pictures. Natasha Museveni Karugire, one of the daughters of President Yoweri Museveni stunned television viewers when she recently revealed that her ambition, at one time, was to become a nun. While the revelation was astonishing to the vast majority of the viewers who watched her interview with Cedric Babu on UBC TV, spirituality has been strongly manifested in the first family over the years. 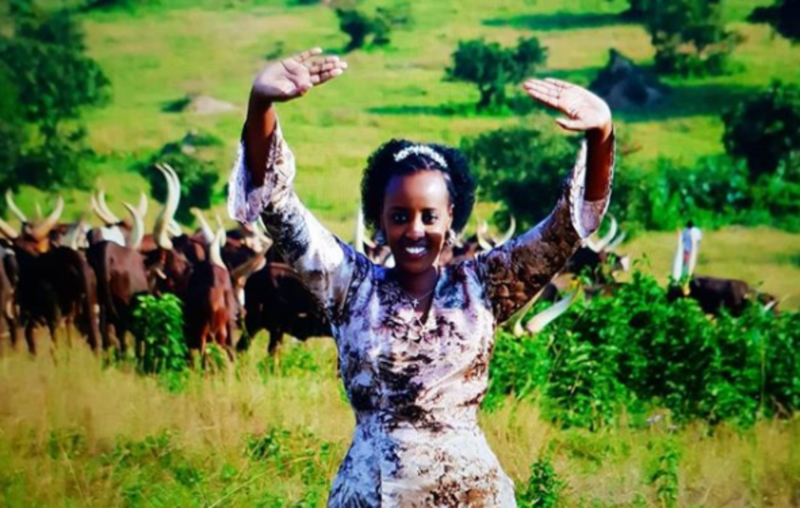 Natasha’s sister Patience Rwabogo is a pastor and their mother, Janet Kataha, has occasionally used God to justify her choices in life and her husband’s continued stay in power. Natasha Museveni says she had the ambition of becoming a religious sister when she was in her elementary stage of education. But she also told Babu that her choices, like any other human being, would change from one level to another. For instance, she also thought about becoming a missionary, then a lawyer. It was towards the end of ‘O’ Level that she realized that she was strongly attached to the arts. “… then, at some point I really understood that I was inclined towards arts,” she said, adding that “by the time I was doing my ‘O’ Level, I became very interested in fashion” which went on to pursue, even doing a course in the field at university. In 1998, Natasha graduated from the American College in London with a bachelor’s degree in Fashion Design and Marketing. She is, however, quick to reveal that she’s starting to wonder if she’ll be able to show that kind of support when her children pick ‘questionable’ careers. When Natasha Museveni came back from London, in 1998, she opened a fashion label, a move she sometimes thinks she made ill-prepared. She says staying in the U.K. to do some bit of internship could have saved her the difficulties she encountered since, as she confessed, she is more of a creative and not a “business type”. Her fashion label was initially called House of Kaine before she rebranded to J & Kainembabazi, her maiden name. 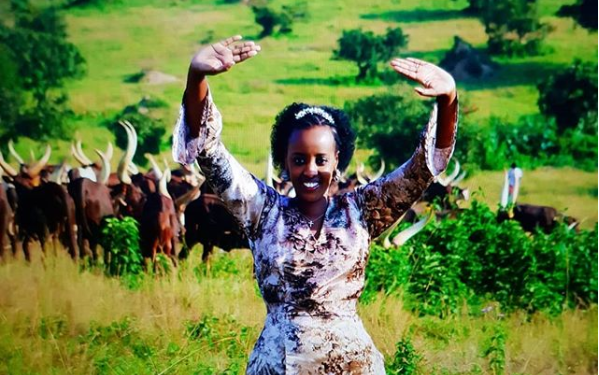 In 2018, Natasha Museveni partnered with her cousin, Esteri Mugurwa Akandwanaho, daughter of Salim Saleh to launch a film production company, Isaiah60 Productions, which has already produced its first move, ‘27 Guns’.